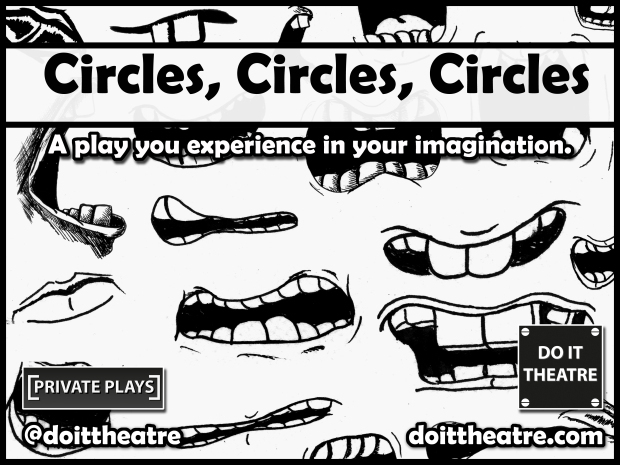 After a bit of a break I am presenting a new Zine Performance as part of the Sprint Festival at Camden People’s Theatre.This is part of my work with Do It Theatre. 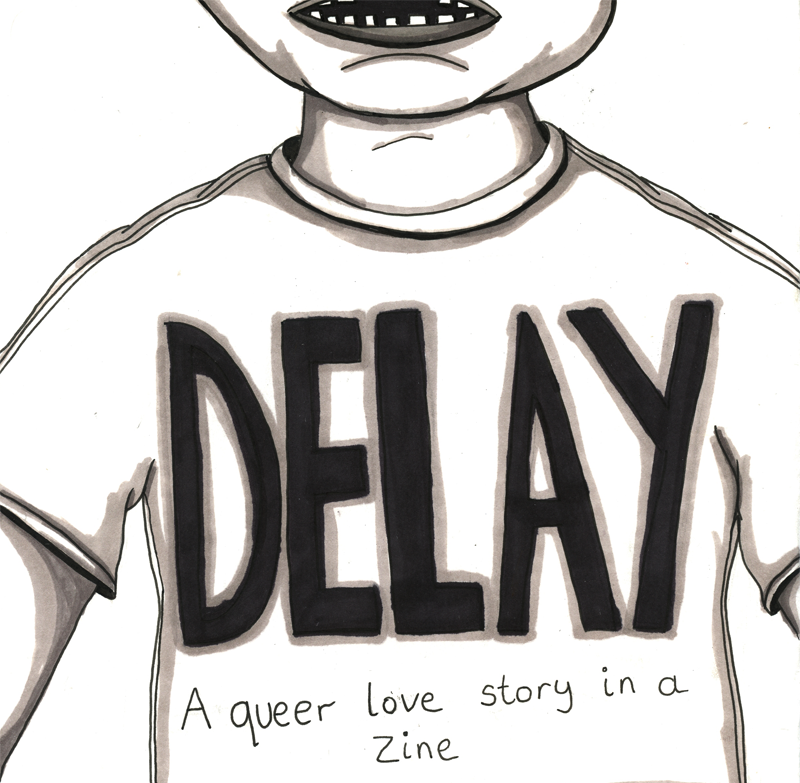 The performance is called Delay and is in a zine which will be available to purchase at Camden People’s Theatre from Monday 5 March to Saturday 24 March. The Zines are only £2 and tell a queer love story that takes place in the bar of Camden People’s Theatre. More images and info soon.